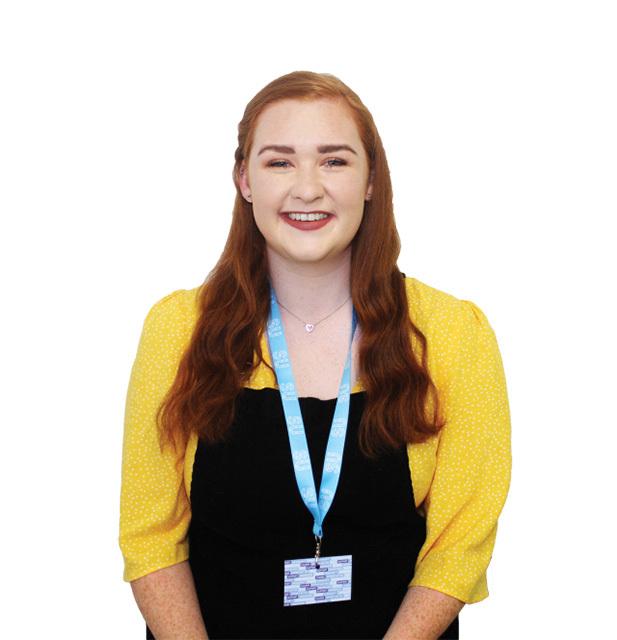 Fagan, who has been re-elected for the same position for the next academic year, had hoped for a part-time Accommodation Officer to be put in place in the Students’ Union (SU) in an attempt to ease the stress faced by many students trying to find affordable accommodation near campus. While this part of her manifesto was not fulfilled, Fagan says more will be done by the SU: “The SU help-desk will be helping with accommodation queries during the summer months to help with the admin load which will make a huge difference”. Aside from this, the majority of Fagan’s manifesto from last year was completed. The consent classes were held in October for first years as promised, however they were only timetabled for some courses instead of all, which is what was stated in the manifesto. According to Fagan there was a turnout of over 650 students for these consent workshops and she plans on the classes being run in a “similar fashion” next year. However, they will not be timetabled for any students. Fagan said in November to The College View that she doesn’t believe consent classes should be mandatory as to do so would “defeat the whole purpose of consent”. The VP for Welfare & Equality has high hopes for the continuation of consent education in campuses across Ireland. The Department of Education and Skills have recently published a national consent framework called “Safe, Respectful, Supportive and Positive – Ending Sexual Violence and Harassment in Irish Higher Education Institutions”, which Fagan believes “is a very positive step in the right direction”. As for Fagan’s plans for Rainbow Week this too went ahead during Week 10 of the second semester. The DCU Drag Race, which was highlighted in her manifesto, took place on Wednesday 3rd April in The Button Factory and raised €3000 for TENI (Transgender Equality Network Ireland). Fagan delivered on her promise to decrease counselling service appointment waiting times with an additional €75,000 allocated to the DCU Counselling Service Budget last November to contribute to the establishment of a 24/7 phone line, 365 days a year. As part of her proposal of a “self-care” culture in DCU, free STI checks were also made available to all students during KISS week, which took place during Week two of second semester.